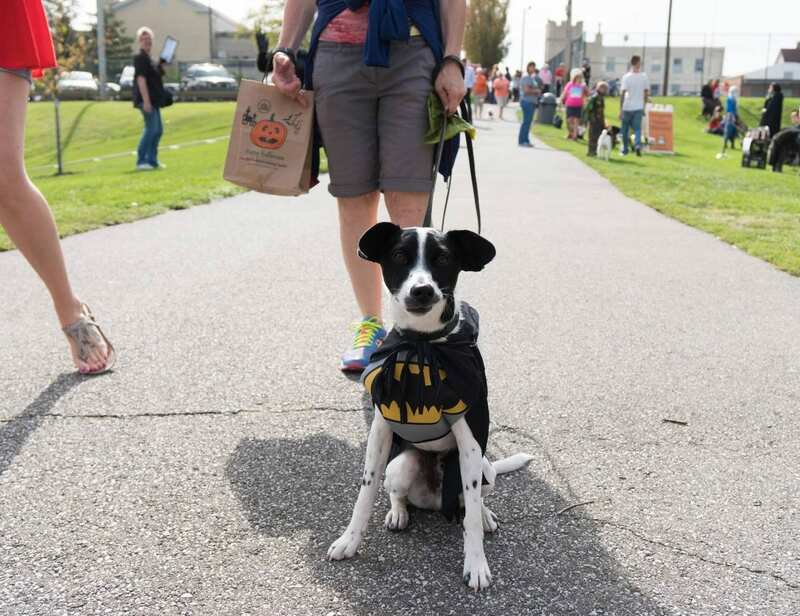 The Spooky Pooch Parade takes place October 20 at Kauffman Park in Downtown Lakewood. LakewoodAlive announces the addition of Doga – yoga for you and your dog – to the slate of activities offered during this year’s Spooky Pooch Parade. 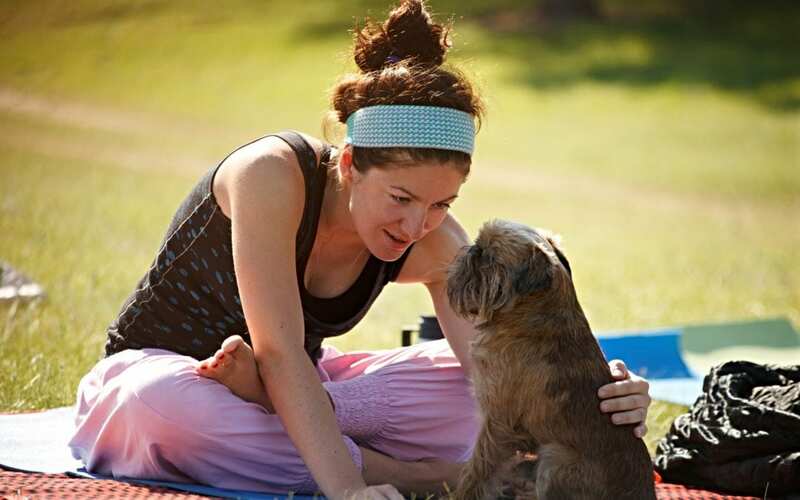 Hosted by Pink Lotus Yoga, a West End Lakewood studio, a free Doga session will take place from 1 to 1:45 p.m. within the outfield of Jimmie Fox Field at Kauffman Park, affording participants a unique opportunity to reap the many benefits of yoga while also enjoying the company of their canine companion. Participation in Doga during the Spooky Pooch Parade does not require registration – simply show up and partake in any or all of the 45-minute session. Participants are asked to bring their own yoga mat and to ensure their dog is kept on a non-retractable leash. Costumes are optional. Sponsored by Discount Drug Mart, the Spooky Pooch Parade consists of a free-to-attend festival in Kauffman Park, a parade through Lakewood’s downtown business district on Detroit Avenue and an awards presentation. A favorite autumn tradition for Northeast Ohio dog lovers and their families, this community festival represents one of the only events of its kind in the region, providing a tail-wagging good time for canine and human guests alike. Doga will be a new activity at this year’s Spooky Pooch Parade. 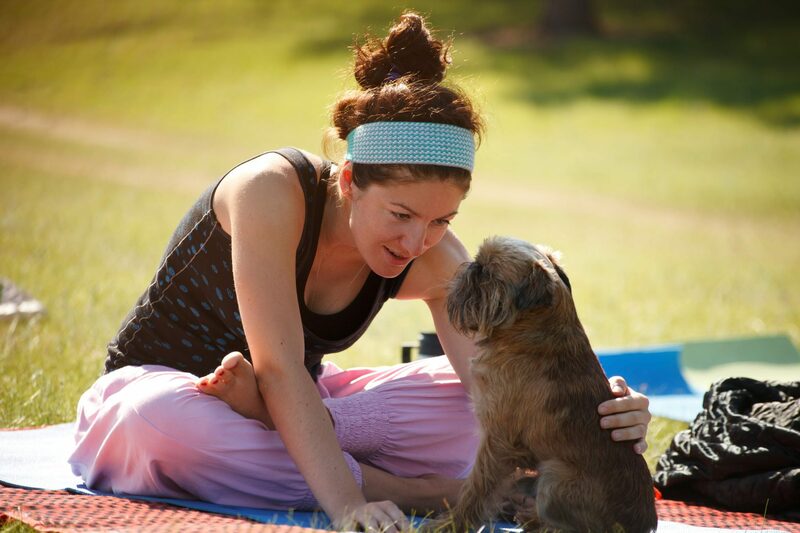 Doga: Enjoy a free yoga session with your four-legged friend (1 p.m.). Please bring your own yoga mat if possible. A non-retractable leash is required. No registration necessary – simply show up and partake in any or all of the session. Musical Sit Contest: Test your dog’s obedience in this fun canine-oriented version of musical chairs. In addition to these activities, Spooky Pooch Parade attendees can enjoy face-painting for children, music provided by a DJ, food vendors and a Dog Photo Booth courtesy of the Lakewood Women’s Club. For more information and to register your dog, please visit LakewoodAlive.org/SpookyPooch.